You are currently browsing articles tagged IWD. This year to mark International Women’s Day we asked Echo Rew, a recent graduate, and Laura Hampden, who graduated in 2013, to reflect on women in archaeology – how far we’ve come, and how far we still have to go. “I am a Post-Excavation Officer at Thames Valley Archaeological Services (TVAS). The improvement for women in archaeology over time is undeniable. Although there are still challenges that unfortunately some women (and men) have to face consistently throughout their career, the progress cannot be disputed. I think one of the main reasons for this is the increased communication on the subject. During my time at university this topic, although somewhat difficult to address, was never shied away from in the archaeology department. Instead, it was embraced in an open discussion approaching the matter without a rose-tinted view. It gave us not only a realistic insight into life after university but also the ability to deal with these situations should we come across them during our careers. A definite change in perspective is becoming more prominent and, most importantly, we now have role models. Every day we would go into our lectures and see women spearheading research projects, winning awards or writing papers, thus creating a culture of respect and encouragement within the department regardless of gender; giving us the confidence in our ability and the fact that I am a woman means absolutely nothing to my ability to do my job. I am lucky enough to have graduated university and moved into a commercial archaeology firm in which this perspective is very much at the forefront and I am given the daily support, encouragement and opportunities to progress in the field with my gender being completely irrelevant. “I studied for an Archaeology BSc degree at University of Reading graduating in 2013. I really enjoyed my time at Reading. 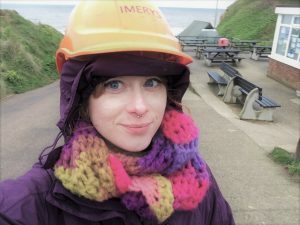 I loved that there was a broad range of modules on offer that gave me a chance to develop my own interests and gave me a solid foundation and understanding of Archaeology and archaeological practice here in the UK. 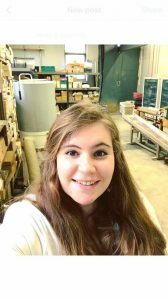 I started work as a Historic Environment Records (HER) Assistant at West Berkshire Council within a few weeks of graduation. 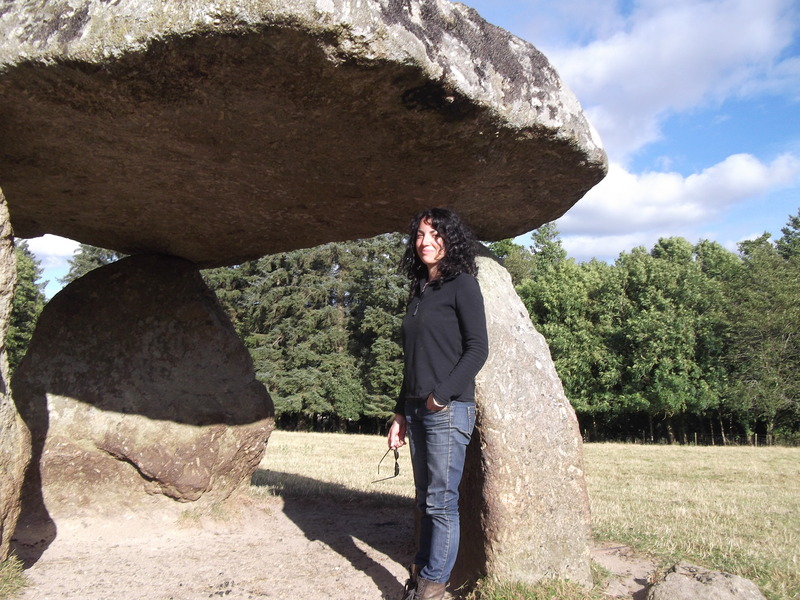 I had learned about HER’s and Planning Archaeology within a Professional Practice module at Reading, and used HER data within my dissertation. I’m now a Historic Environment Record Project Officer at Historic England within the Greater London Archaeological Advisory Service. Over the years there has been some change for women in archaeology. Having spoken to women who have been working in the sector for 20-30years it was much harder to get by, and gender dynamics were very hard to navigate. I graduated in 2013, and thinking back on it it now I was really spoiled to have been able to learn from leaders in the field, who were also women at Reading Uni. And to have had a great female manager and mentor at West Berkshire within my first professional role. I thought this was common place but in reality while there are more women who study archaeology at university than men, and more women within the profession than men, there is still an imbalance favouring men at a higher career levels. So, there are still a few challenges to overcome. I’ve noticed there is a tendency for women, people of colour, and people from more working class backgrounds to carry with them a sense of ‘imposter syndrome’. Which is basically a feeling of inadequacy, or feeling the need to constantly prove that we deserve to be here; working in an environment or space that was not traditionally designed for us to occupy.